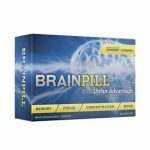 BrainPill – which either enjoys or suffers a remarkably simply brand name – is another brain supplement in the lineup that caught our attention. 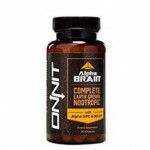 Beyond the striking simplicity behind its naming, this brain supplement can be remembered for its tagline “Your unfair advantage,” pertaining to its promise of razor-sharp brain power as well as better safeguards against memory loss. This nootropic comes with a simple name but an intricate wealth of benefits, mostly enhancing focus whether day or night, performance whether due to sleeplessness or fatigue, capacity for more complex problem solving, and instant competitive edge and enhancement of one’s mental limits. 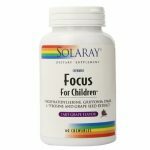 Headlining the formulation is the Synapsa Natural Memory Support, which delves on improving memory, information processing, and intellectual ability in healthy individuals. 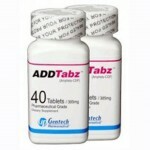 Another is Cognizin, a nutrient-derived component known to increase levels of important neurotransmitters like dopamine. 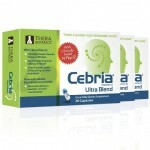 I Want to Try Brain Pill Now! 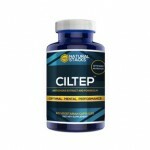 Citicoline – Cognizin® – A water soluble compound also referred to as CPD-Choline, and is detected in every cell in the body for brain nutrition. 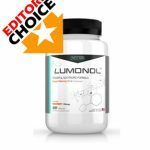 Bacopa monnieri – Synapsa – A patented, standardized extract of bacopa monnieri targeted for improving cognitive function as well as mental performance. 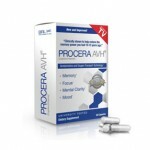 Vinpocetine – Obtained from periwinkle plant and used for enhancing memory and cognition. Huperzine A – Derived from club moss and promoted favorable for brain function by blocking the breakdown of neurotransmitter acetylcholine, leading to enhanced alertness and memory. 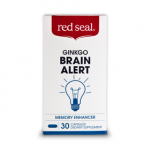 Gingko Biloba – Viewed as beneficial for expanding blood vessels, which may lead to better circulation and enhanced delivery of oxygen and blood glucose to the brain. Vitamin B6 – Helps produce neurotransmitters, which are chemicals that support brain and nerve cell communication. Vitamin B12 – Deemed instrumental for healthy nerves and red blood cells, and may also assist in fighting brain shrinkage with age. Folic Acid (Vitamin B9) – Important for proper brain function and in both mental and emotional wellness. BioPerine – Obtained from black pepper and incorporated in nutritional supplements to encourage synergy in ingredients. DHA Complex – Specially important for brain cells –long-chain omega-3s support the growth and development of the fetal brain. PS (Phosphatidylserine) – Derived from lecithin and helps enhance attention, concentration, mood and short-term memory, along with everyday performance. L-Theanine – A major amino acid, this is uniquely found in green tea and has been documented as a relaxing agent that stimulates brain waves. Tyrosine – An amino acid beefing up dopamine production for improved focus. 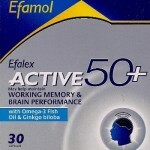 The brand promise of BrainPill is anchored on increasing mental acuity, stamina, and focus. It is quick to claim to people truly run out of mental steam from time to time due to life’s growing demands, whether one is in school, at work, or dealing with family life. We kept all these in mind in our own product trial, and checked our experience against a checklist of the promoted benefits. What does our product run reflect? There’s quite a push toward faster, better information processing and learning capacity, and we experienced these for ourselves for weeks. In the most trying times and undesirable situations such as lack of sleep, fatigue, and great need for multitasking, we can vouch for the quick, straightforward effects of BrainPill, such as in maintaining mental reaction time and assisting in better focus. In total, personal energy climbed a step higher, with noticeable memory and clarity effects that were most evident in the busiest days. 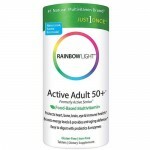 It is hardly a perfect supplement, but it delivers the basic needs and maybe even more with the one-a-day formula. A stellar aspect of BrainPill is the virtual nonexistence of side effects or negative reactions to the nootropic, although one should stay on the lookout if he or she is suffering a specific health condition or unsure of the validity of supplement intake in his or her case. At any rate, it is also well-appreciated that the dosing is just one capsule per day, a show of the sheer potency and potential efficacy of the ingredients. 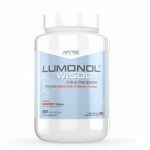 A one-month supply of BrainPill retails for $76.99, which is relatively inexpensive and favorable in this vast marketplace. Now, what would probably draw prospective customers closer are the bulk costs that spell discounts/savings. One can get a 2-month supply with $10 saving, or a 12-month supply with a whopping $434 saving. Of course, it is a massive gain for BrainPill makers to win many year-long subscriptions – so due diligence in researching and knowing the merits of long-term use is still necessary. 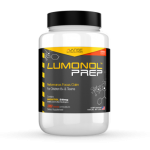 It isn’t every day that one finds a nootropic supplement that lives up to expectations of memory enhancement, increased focus, and just overall revitalized mental and physical energy status. 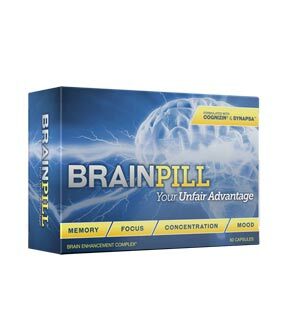 BrainPill is far from being the faultless product available out there, but it has wonderful merits and a deserving spot in the top 5 brain pills in this review roster. While one should generally proceed with caution in first-time supplementation (particularly involving the tricky workings of the brain), BrainPill emerges as an option worth taking in various aspects, from ingredient list and overall composition to cost and value for money.